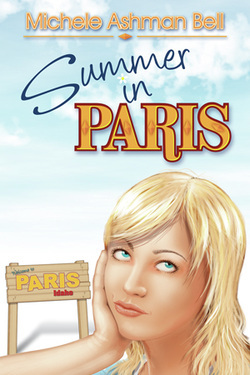 Summer in Paris is my first national book release. I wrote this book about ten years ago and always hoped it would find its way onto a bookstore shelf. It was a dream come true when this book was published. Right now I am working on the sequel and hope that the main character, Kenzie, will finally have her dream of going to Paris, France, come true!